Exact fit for a VT4300 original compressor. Great service and quality part! 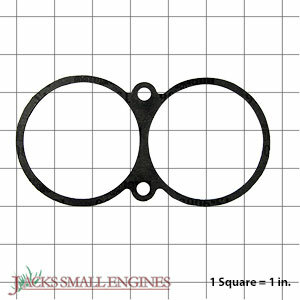 Ask us about the Campbell Hausfeld XA005700AV Cylinder Gaskets. Please no repair questions. Your Q&A may be posted to Jackssmallengines.com to help other shoppers, like you, with their purchasing decisions. Thank you.